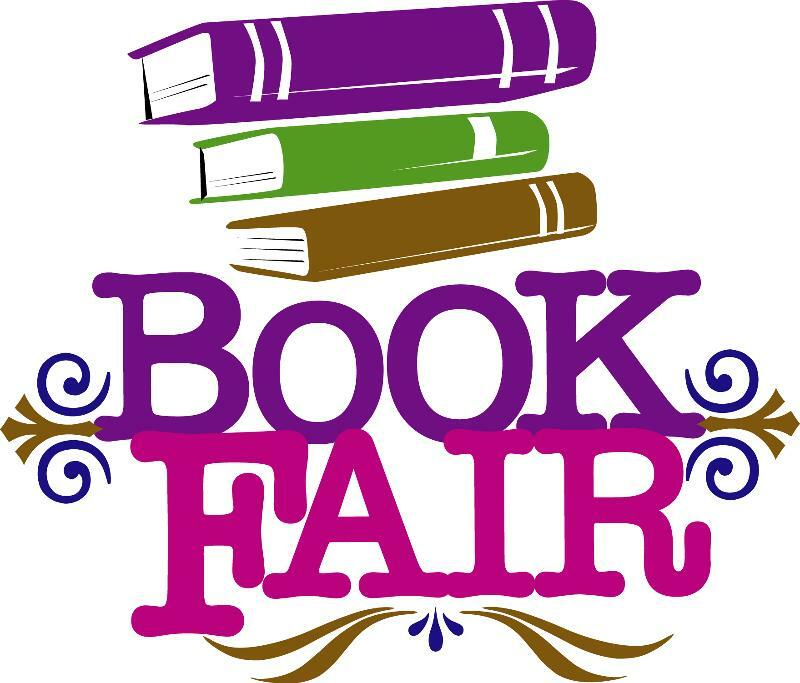 Please join us for our school Book Fair event between January 24, 2019 – January 31, 2019 .We received a wonderful selection of engaging and affordable books for every reading level, and all purchases benefit our school! Reading for pleasure inside and outside of school has real and long-lasting benefits. 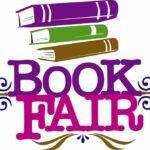 Please come to our book fair and help shape your child’s reading habits.